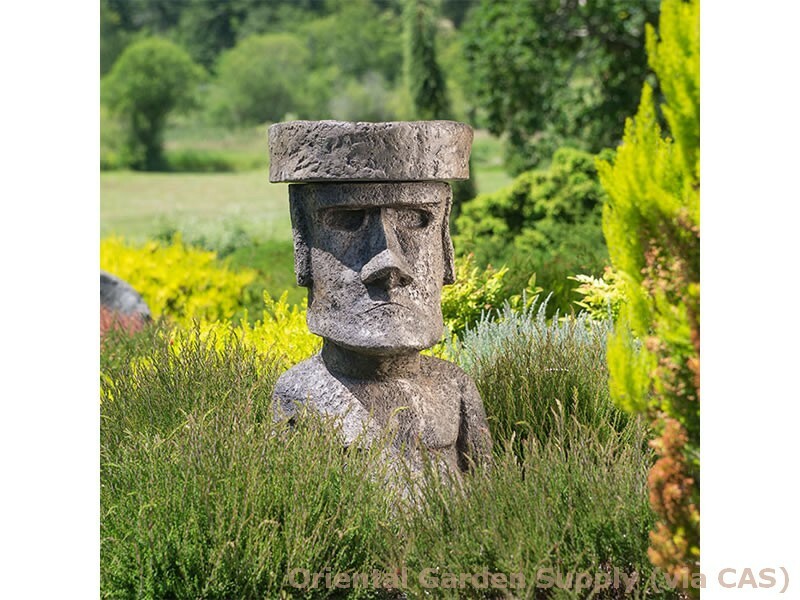 Product Information : Resembles one of the Easter Island moai statues, interpreted as a birdbath. An unusual piece for the right landscape. Looks great surrounded by grasses.